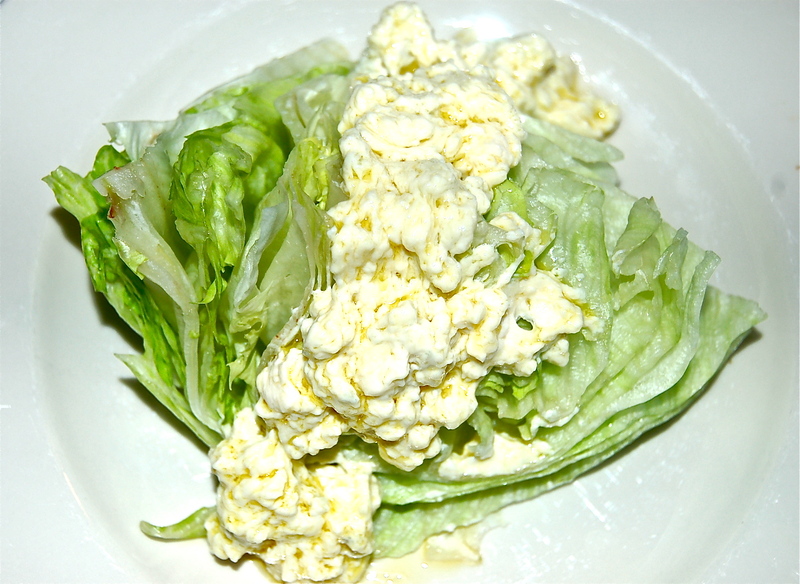 There is only one recipe for Blue Cheese Dressing that I have relied on for years. And that’s from the Palm Restaurant Cookbook. Each time it’s on our table it brings back memories of the dozens and dozens of fabulous dinners we’ve enjoyed at The Palm on 45th and Second Avenue in the City. It’s quite simple to prepare, there are always leftovers & the dressing lasts for a week in the fridge. 1. Add the crumbled Blue Cheese to a bowl &, using a fork, whisk in the EVOO. 2. Let stand for about 40 minutes (important). 3. Whisk in the Mayonnaise & the (optional) Vinegar. Whisk again just before serving.